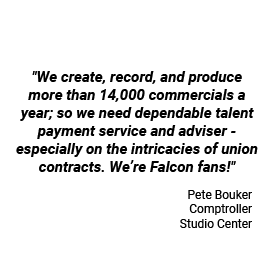 Falcon Paymasters gives you Freedom to create, direct, and inspire from Equity Guest Artist to Broadway to Summer Stock contracts Falcon Paymasters provides complete Equity/Theatre payroll services through operating as the employer-of-record and paymaster. 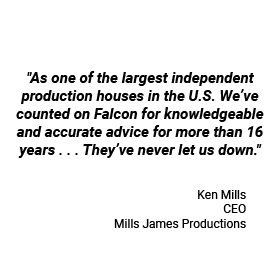 We are experienced in all types of Equity/Theatre productions from large to small, opera to cabaret, being supported by Falcon Paymasters means freedom from complex production payroll. 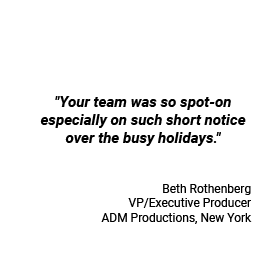 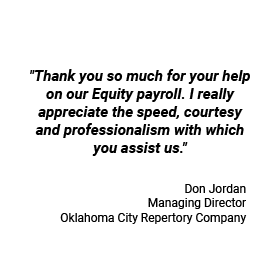 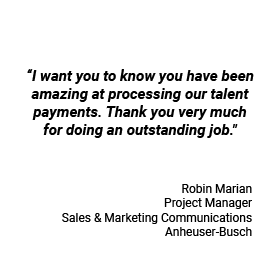 What is included with Equity Theatre Payroll?